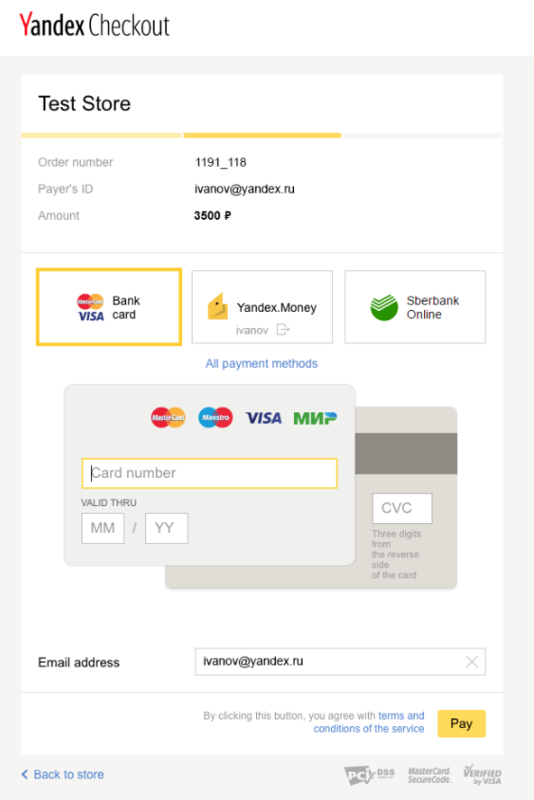 Integrate your CS-Cart store with the most popular Russian payment service — Yandex.Checkout. The add-on is intended for store owners selling in Russia. 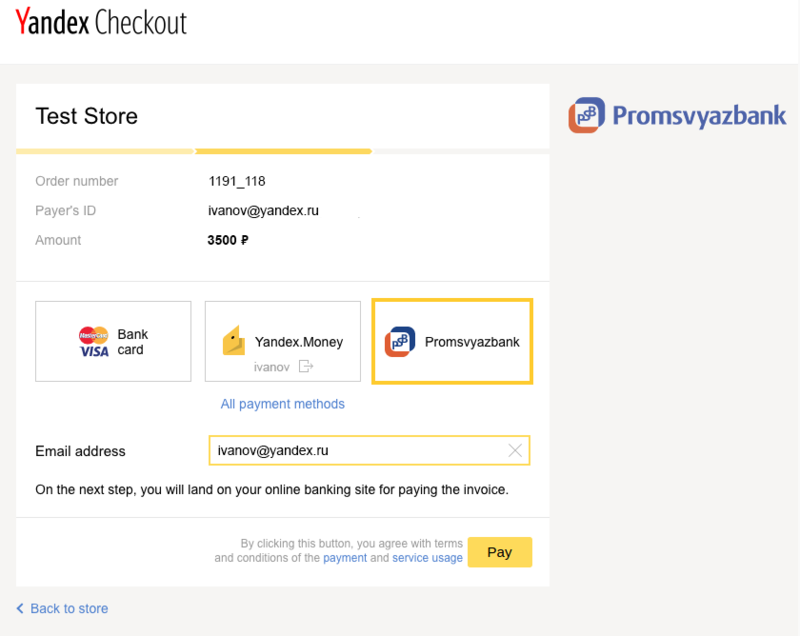 Yandex.Checkout is payment service No.1 in Russia according to 2016 payment service ranking. There are over 70 million internet users in Russia. 18 million of them use Yandex.Checkout. 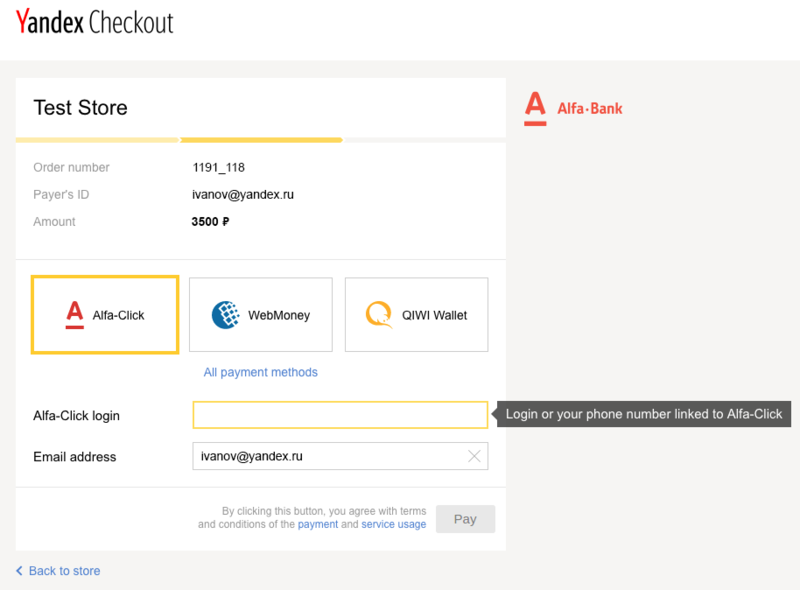 Yandex.Checkout takes into account the preferences of all users. We offer a package of the most popular payment methods so that your customers can choose the option most convenient for them. 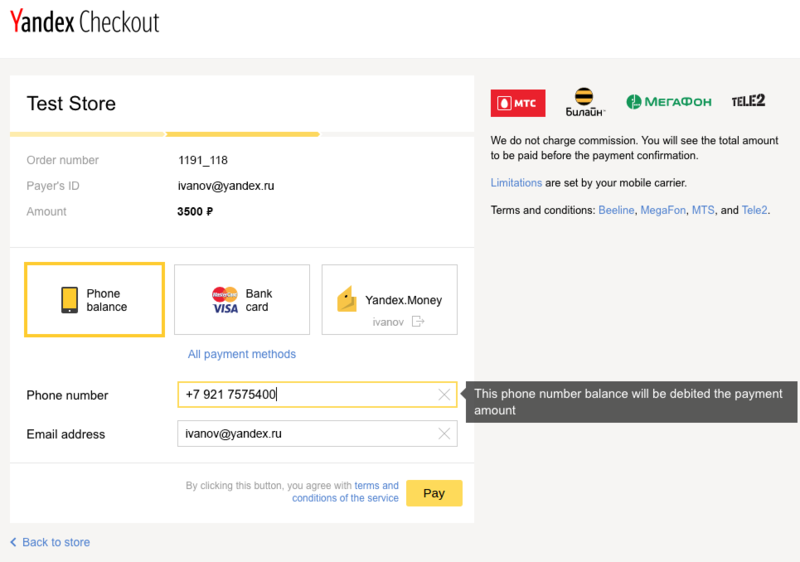 Yandex.Checkout add-on from Simtech Development is integrated using the latest Yandex API. 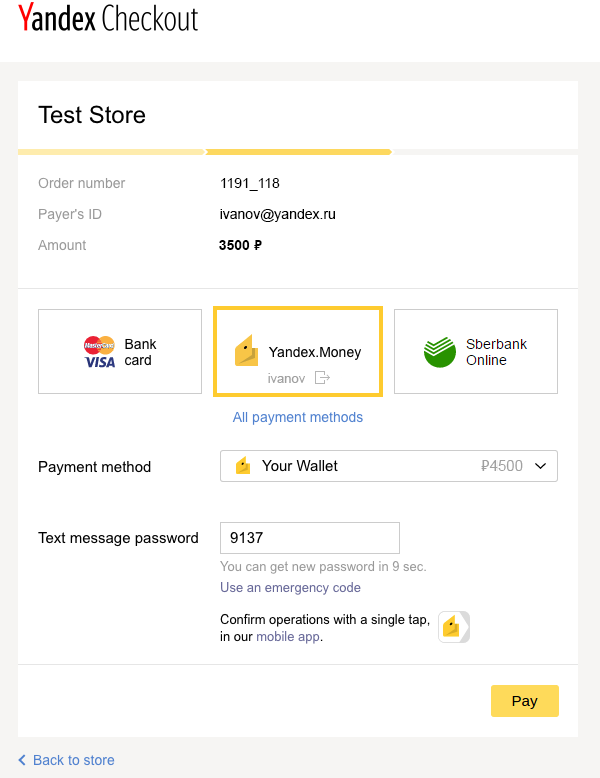 — Yandex.Money e-wallet: 18 million people use Yandex.Money for online payments. — Credit cards: Any VISA or MasterCard including VISA Electron and MasterCard Maestro. — Cash: The customer places an order on your site and pays using a unique code at a nearby payment kiosk or mobile retail store. 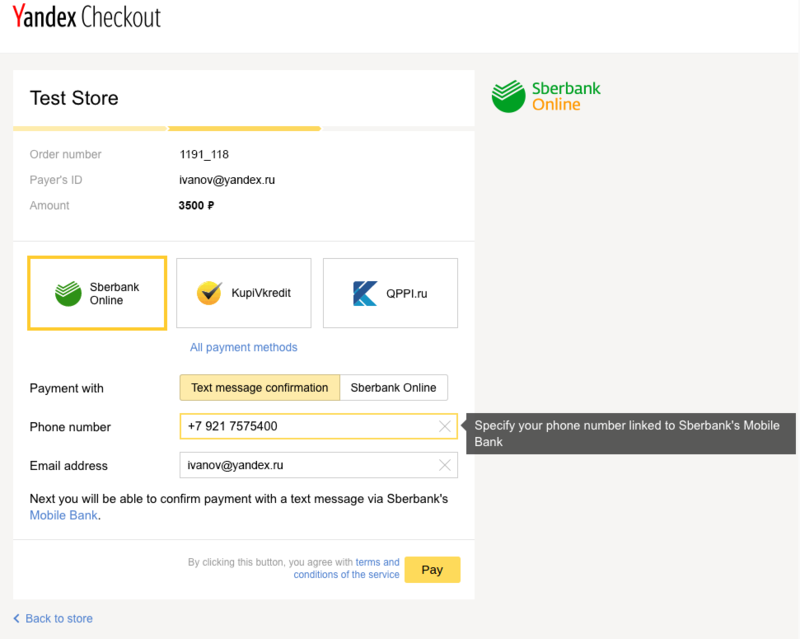 — Online Banking: Customers pay via their online bank accounts (Sberbank online, Alfa-Click, Promsvyazbank). — MasterPass: Digital wallet from Mastercard with multi-tiered security. 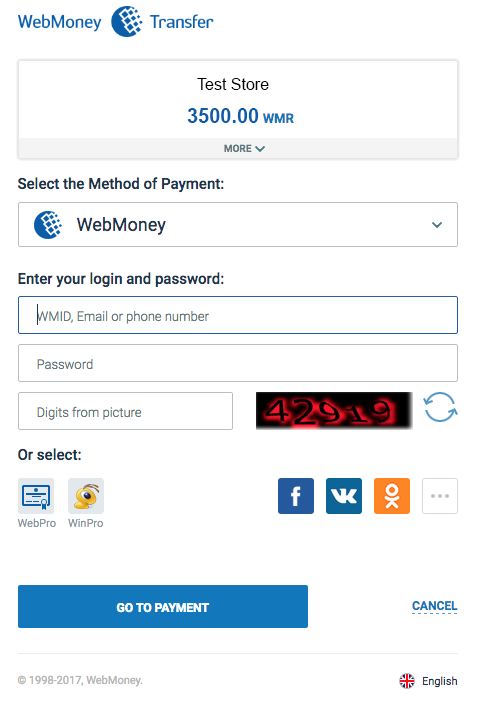 — WebMoney: Customers pay via WebMoney Purse. 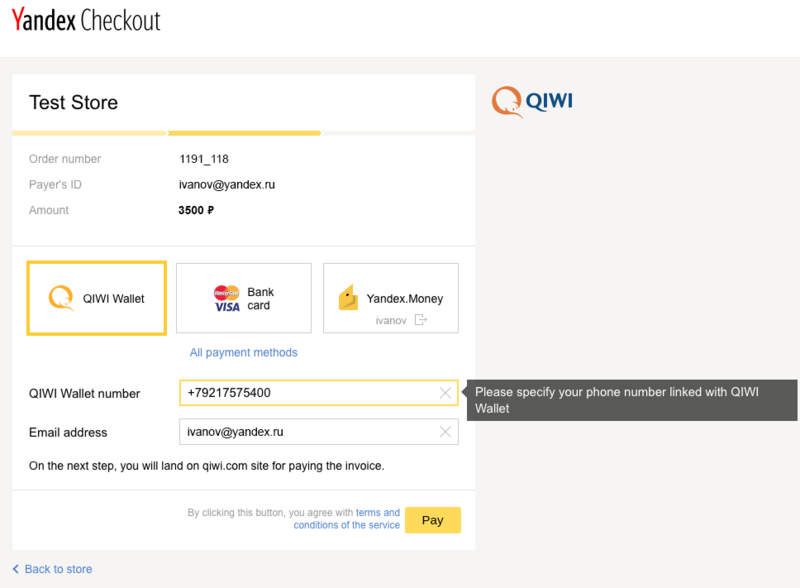 — Mobile phone: Customers pay for the order via direct carrier billing. The add-on is compatible with CS-Cart 4.3.1 and above. This add-on was developed and published by Simtech Development Ltd., CS-Cart developer. You are guaranteed a quality add-on that supports future versions. 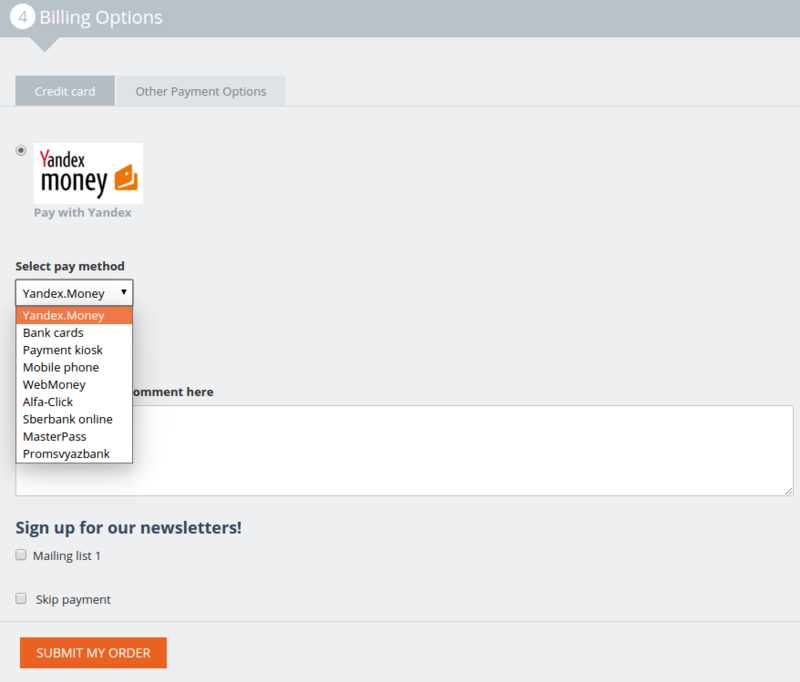 [+] Language variables were changed on the Payment processor page.